It can be really hard to do something different. So whether you are checking out therapy for the first time or whether you have been through this process before, congratulations on taking action! There can be so many questions at the beginning.... Can therapy help me? Is it worth the time and money? Will I have to tell everything? How do I know which therapist to go with? ...What if it doesn't work? Whatever questions come up for you are okay...and you don't have to know the answers to them before starting the process. The information that you gather on the way can be incredibly valuable. Give me a call. Send me a text. Let me know what you are looking for. We can talk about what you are hoping to get out of this work. And if I'm not a good fit for whatever reason, I can provide targeted referrals for other clinicians who might be able to help. I provide compassionate, nonjudgmental, evidence-based approaches for addressing addictive behaviors, mental health concerns like anxiety and depression, and life concerns. I also provide family training and support for those who are affected by the addictive behavior of a loved one. 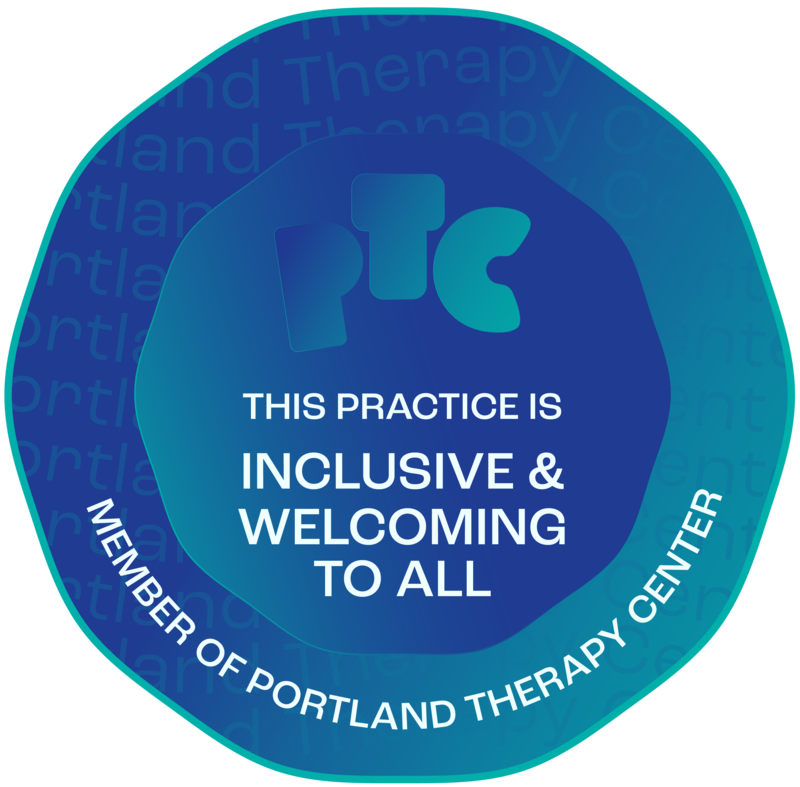 I use Acceptance and Commitment Therapy (ACT), Community Reinforcement and Family Training (CRAFT), Motivational Interviewing (MI), skills from Dialectical Behavioral Therapy (DBT), Cognitive Behavioral Therapy (CBT) and other evidence-based practices. Together, we determine what targeted approach may work best for you. Thank you! I hope to get back to you within the next business day.